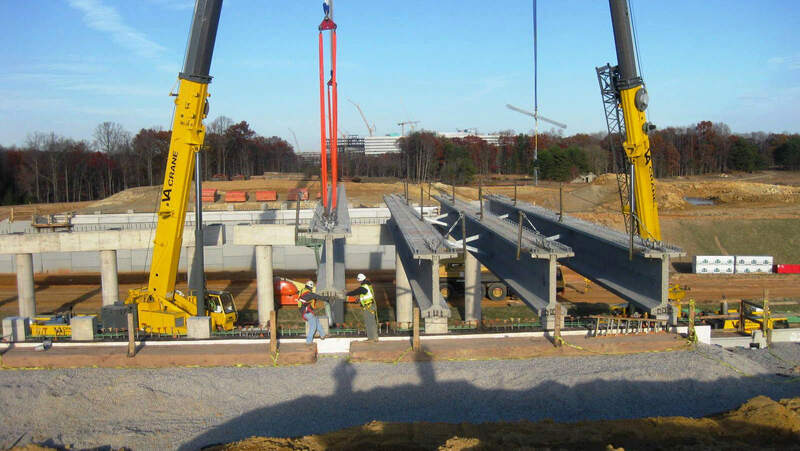 Hillis-Carnes provided Quality Control (QC) testing and inspections for the first two phases of the Fairfax County Parkway Extension for the design-build team of Cherry Hill Construction and Johnson, Mirmiran & Thompson. 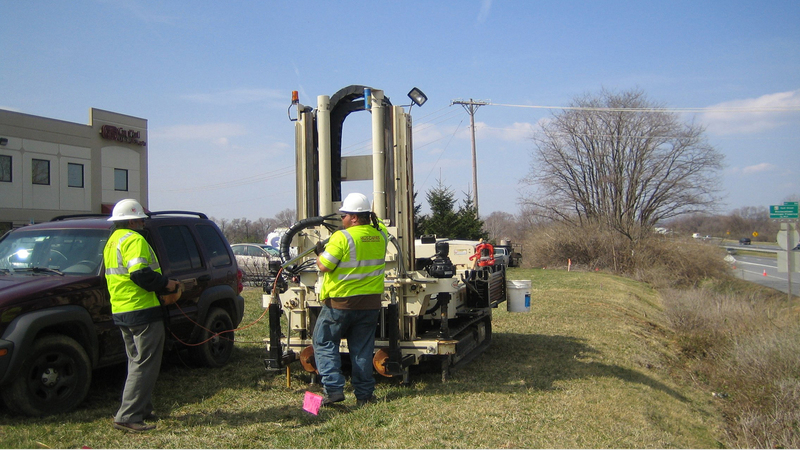 Our role included providing a full-time QC Manager as well as multiple QC Technicians to perform field testing and inspections for a period of approximately 20 months. When completed, the project will link the northern side of Fairfax County at Route 7 to the southeastern portion at Route 1 near Fort Belvoir. The first two phases were to provide a direct route to I-95 from Rolling Road to Fullerton Road by constructing a four-lane roadway (designed to facilitate future widening), relocating portions of Rolling Road, bridges at Fullerton Road and Accotink Creek, and a multi-purpose trail alongside a portion of the road. The first two phases of construction costed $74 million, and included grading, drainage and paving, bridges, noise walls, lighting, traffic signals, landscaping, signing, and striping. 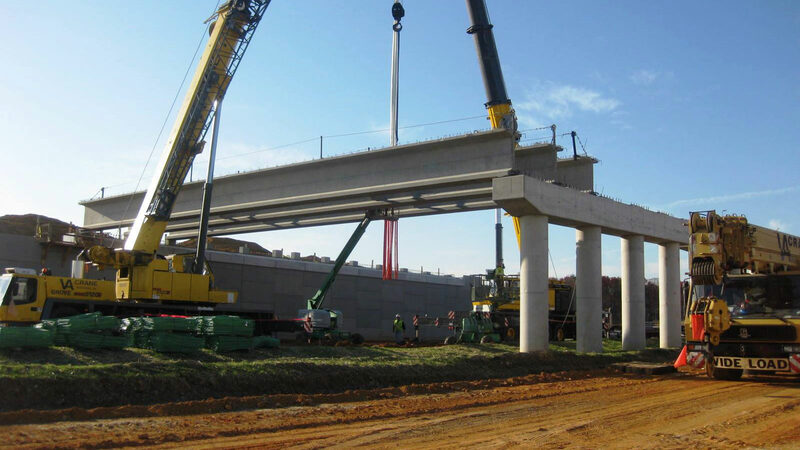 The new roadway will traverse 170 acres of the U.S. Army at Fort Belvoir Engineering Proving Grounds (EPG), therefore removal and disposal of munitions and explosives may be necessary. 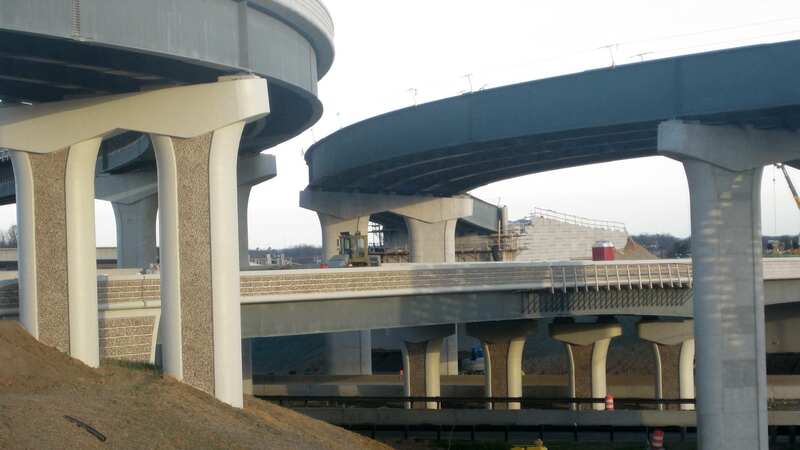 The Virginia Department of Transportation (VDOT) and Federal Highway Administration (FHWA) Eastern Lands Division were also involved with the design and management of the project. The third and fourth phases of the project recently received $61 million in federal stimulus money.